Diego Rivera worked in Europe from 1907 until his return to Mexico in 1921. 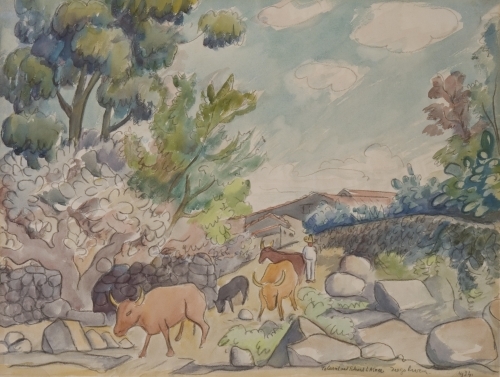 It was upon his return to post-revolutionary Mexico that Rivera began painting the magnificent murals upon which his reputation largely rests. 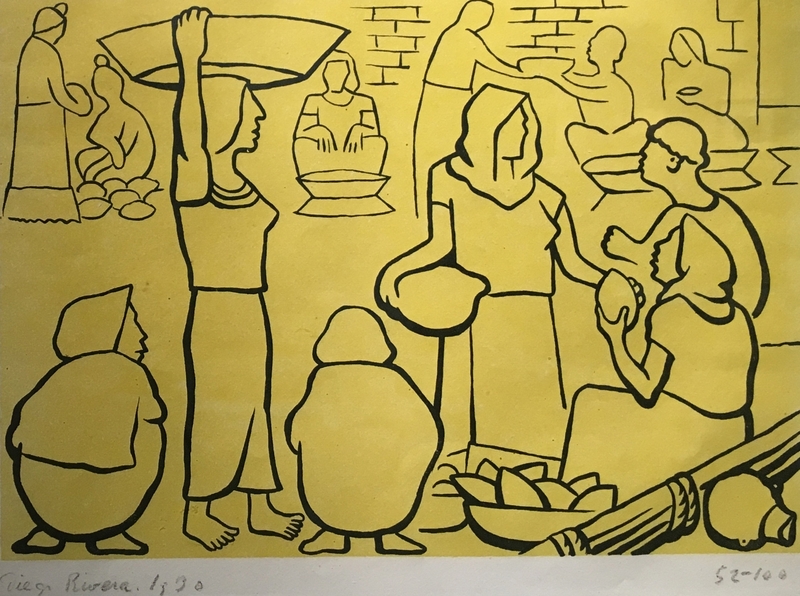 A superb draftsman, Rivera was capable of portraying the common people: Indians, market vendors, and laborers, with great dignity and a monumental sense of proportion.